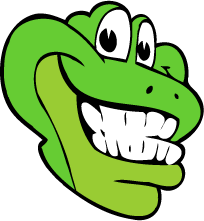 Friendly. 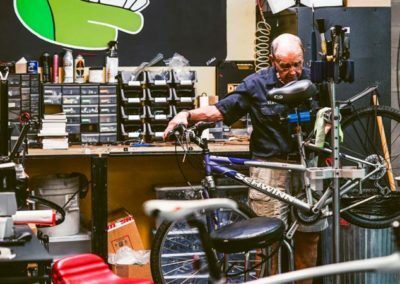 Family-owned. 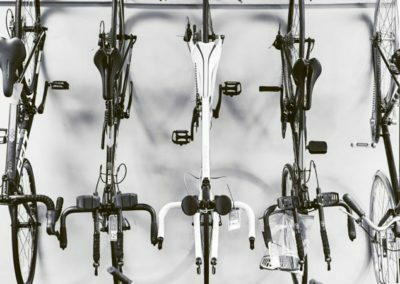 Dedicated to Fitness. 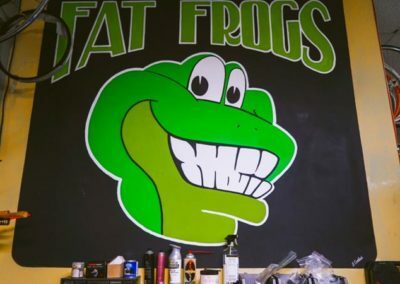 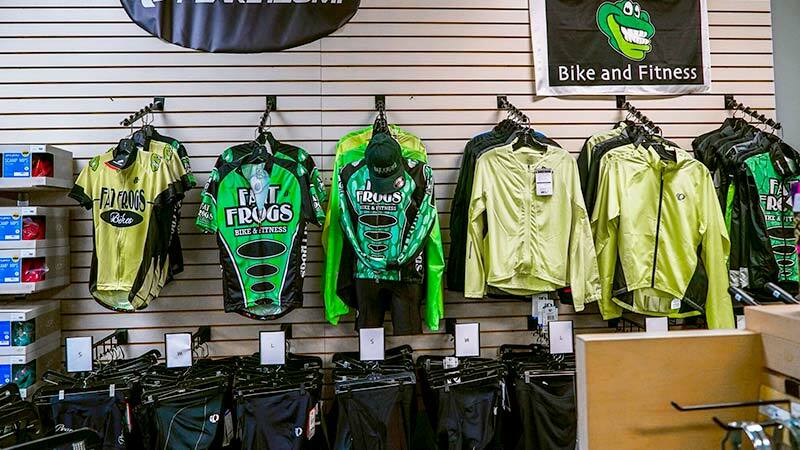 Fat Frogs is Virginia Beach’s number one bike and fitness shop located off of Nimmo Parkway in Virginia Beach. 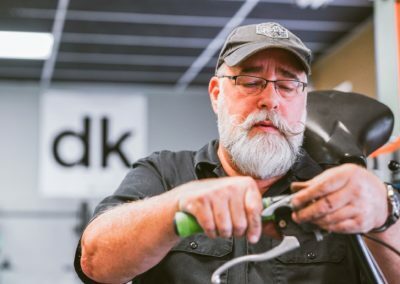 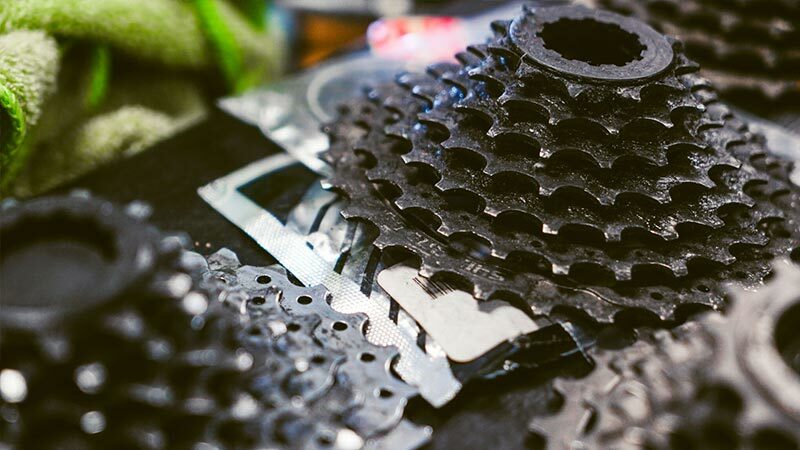 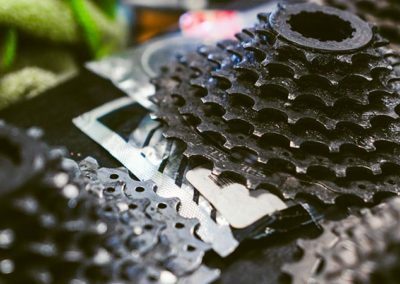 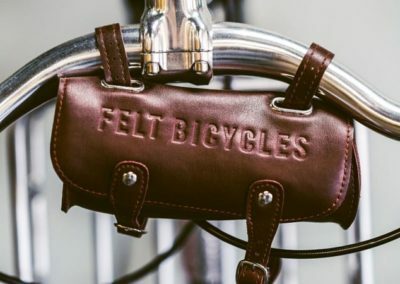 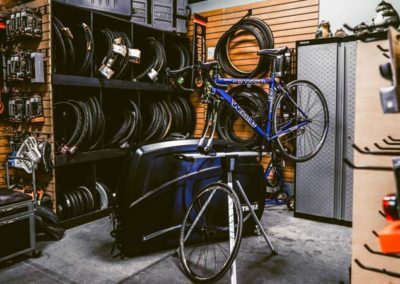 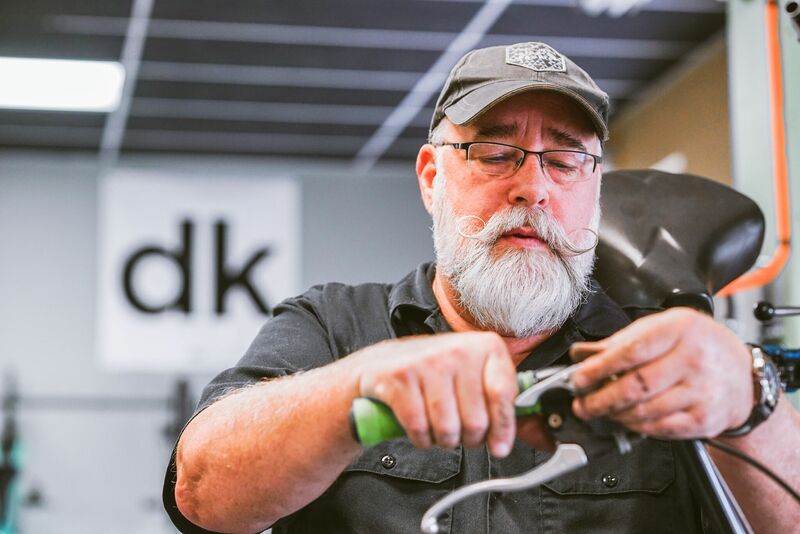 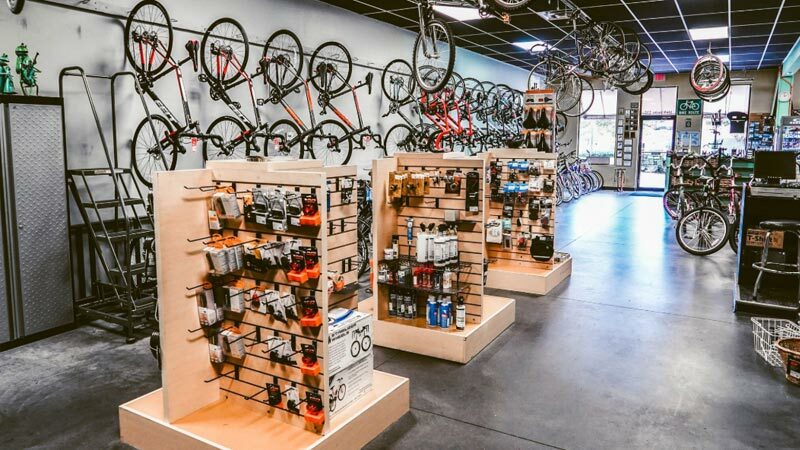 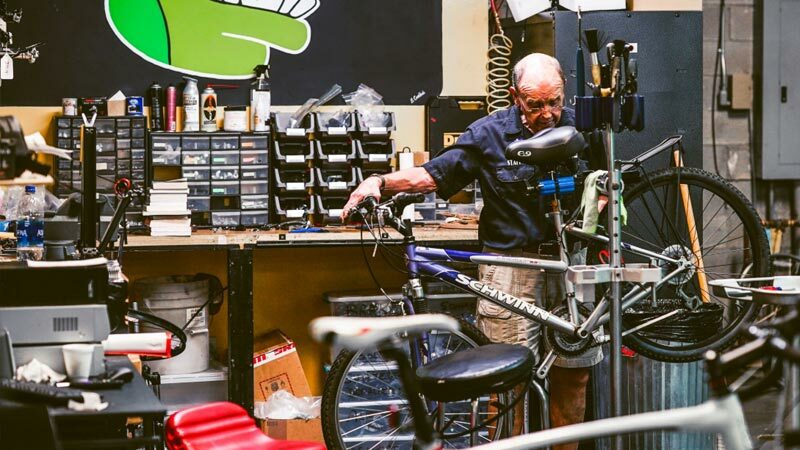 We want to do more than just fix your bike. 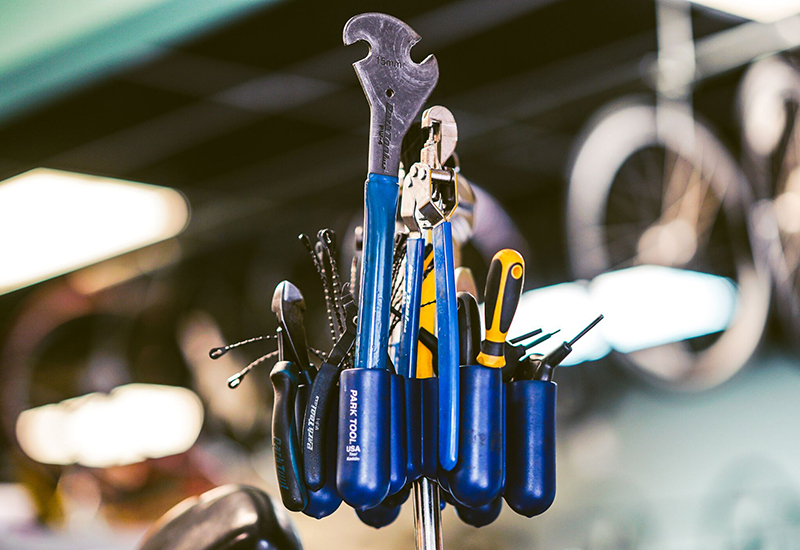 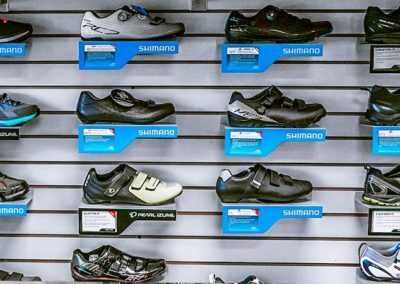 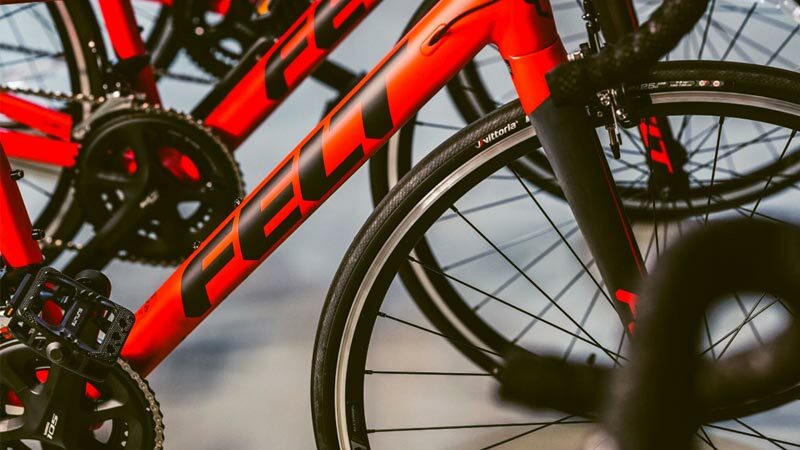 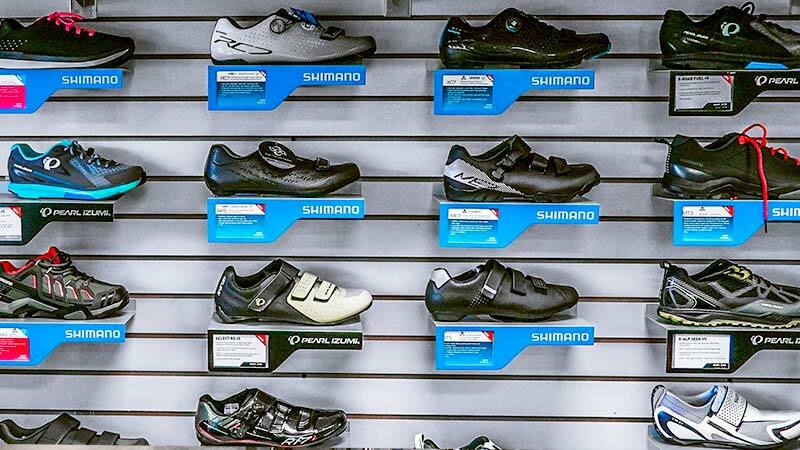 We want to provide you with the tools and knowledge to level up your cycling experience. 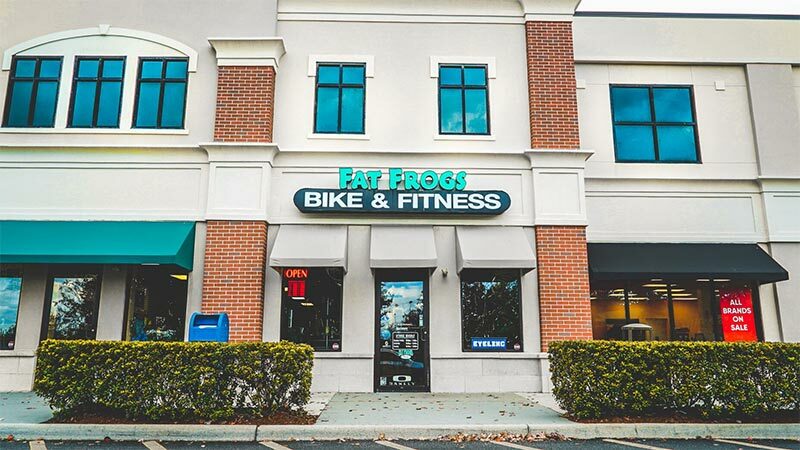 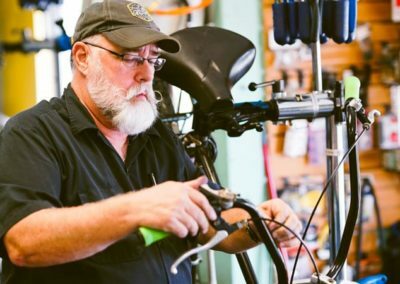 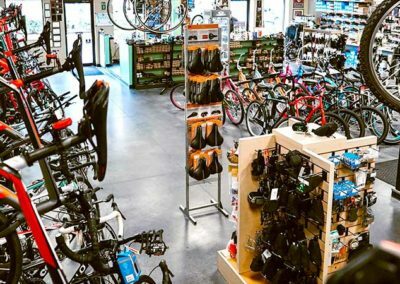 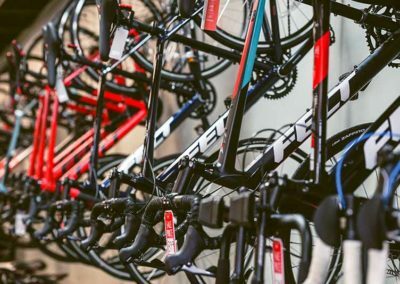 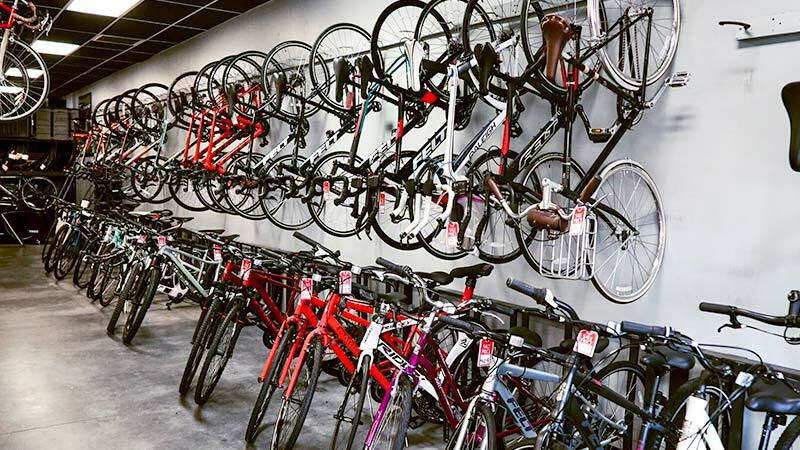 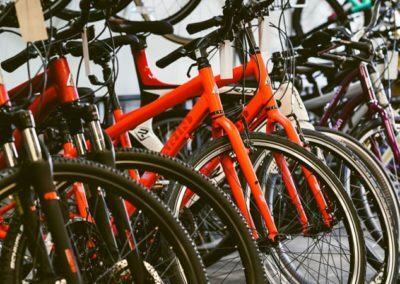 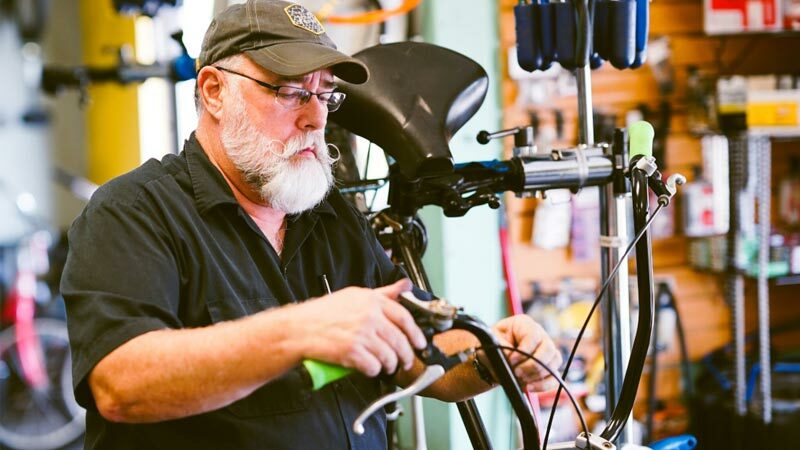 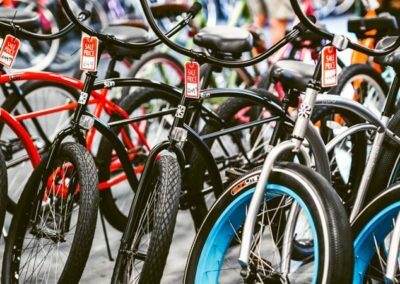 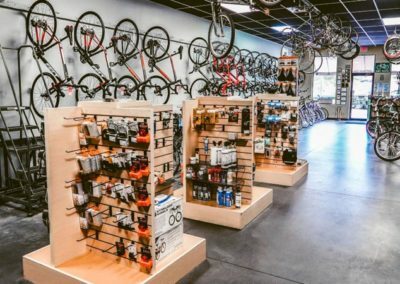 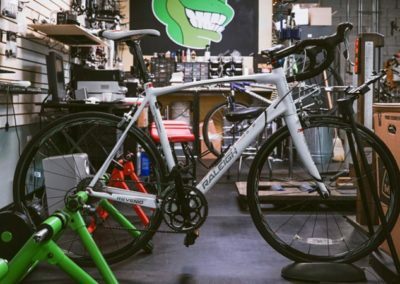 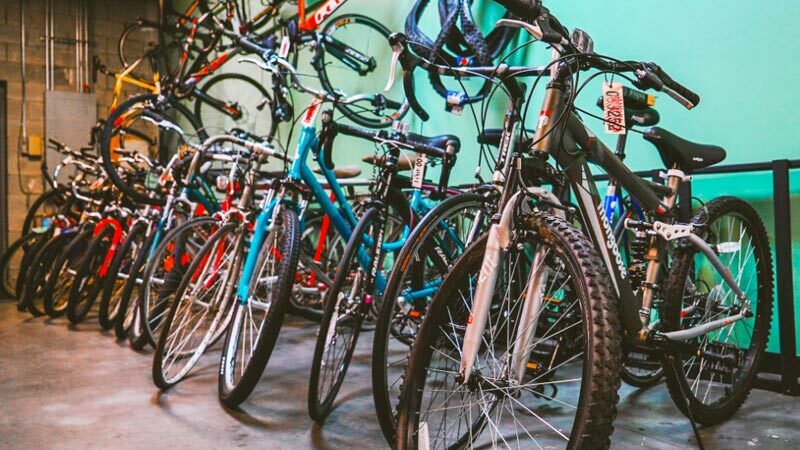 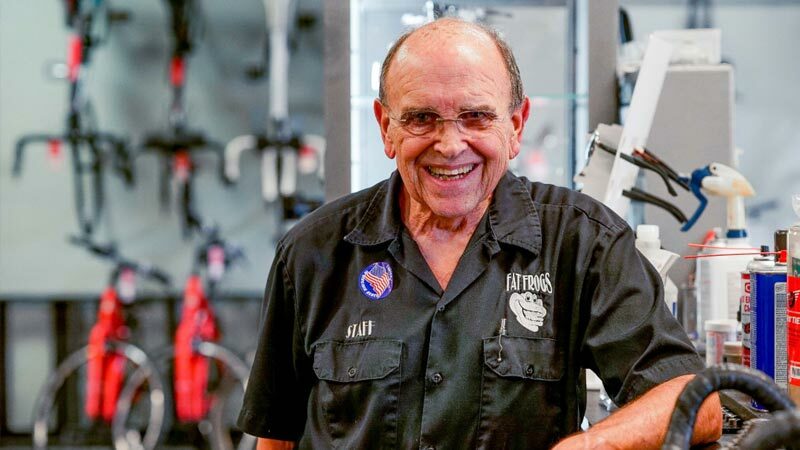 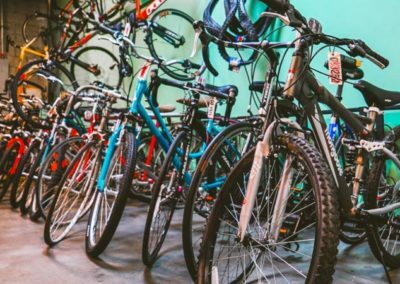 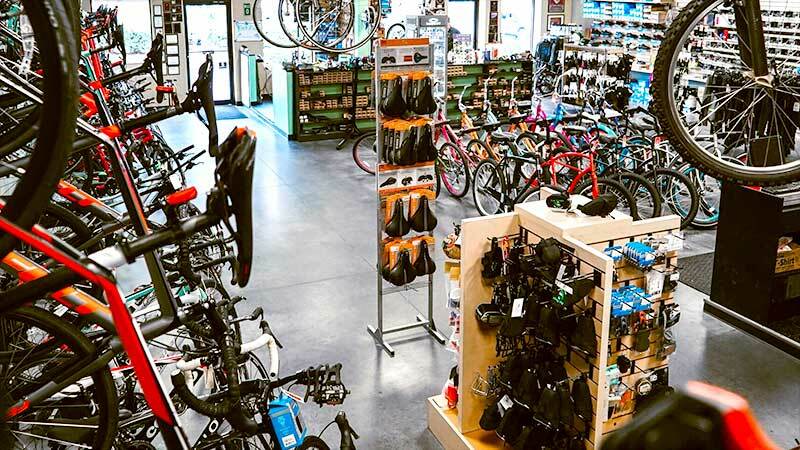 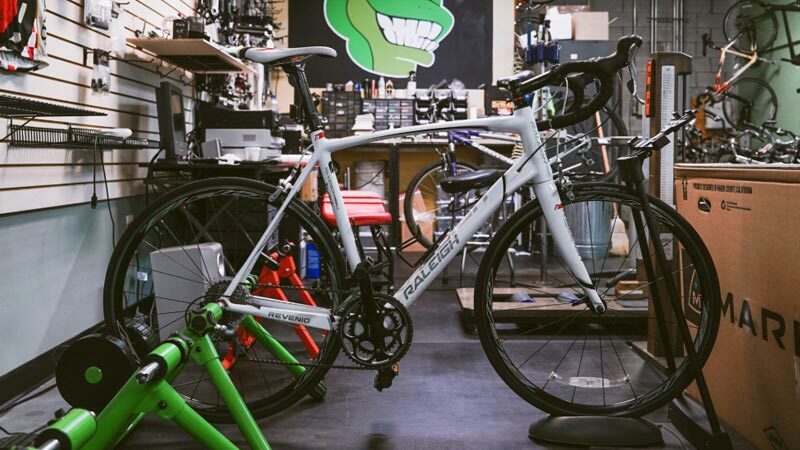 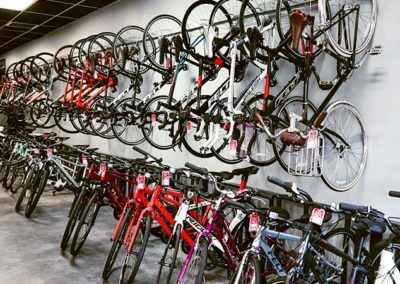 Fat Frogs Bike & Fitness was established in 2002 with one mission: to bring a great Bicycle Repair Shop to the Virginia Beach area. 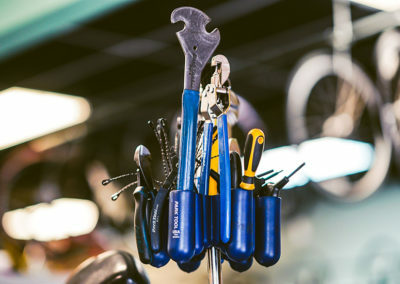 Our passion for excellence is what inspired us to open our business, and it continues to drive us today. 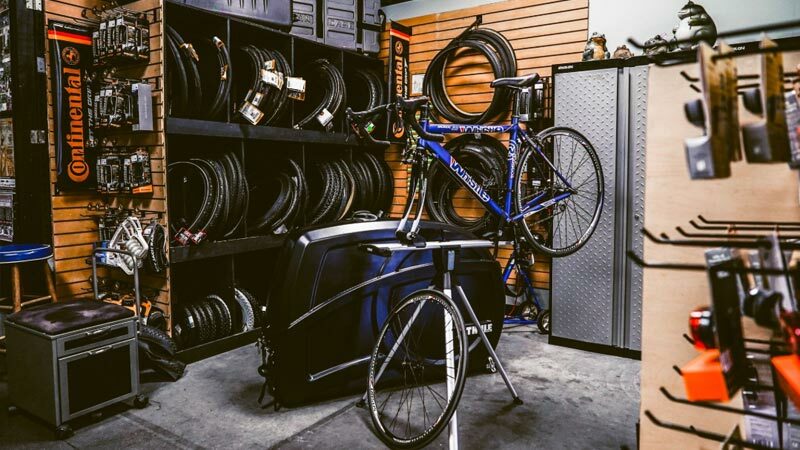 We’ve always made quick and convenient repairs our top priority to keep you safe and satisfied with your ride. 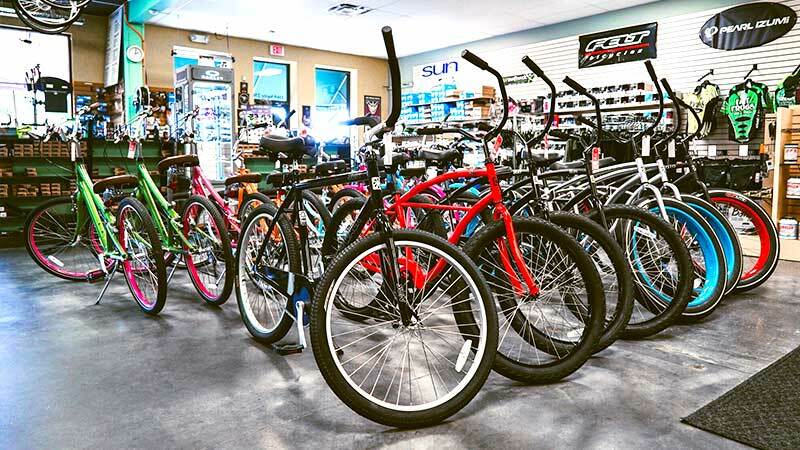 Come visit us at our shop, or pick up the phone and give us a call at (757) 427-9488. 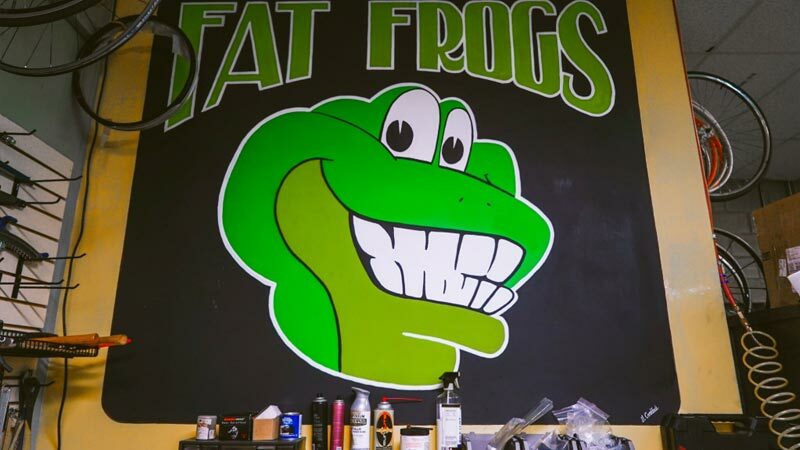 Fat Frogs hosts the most popular group rides in the area. 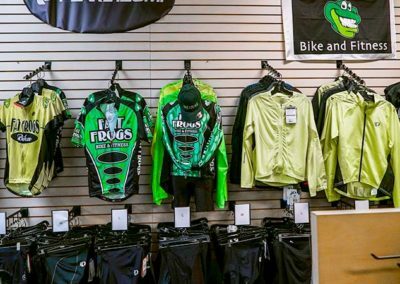 Seven days a week, you’ll find our community of bikers (in their unmistakeable Fat Frog jerseys) lined up for scenic rides through Pungo. 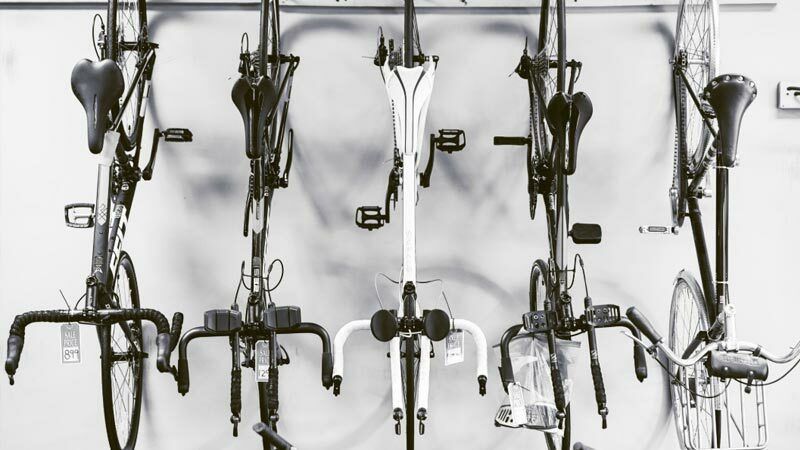 The organized rides range from 21 miles to 31 miles. 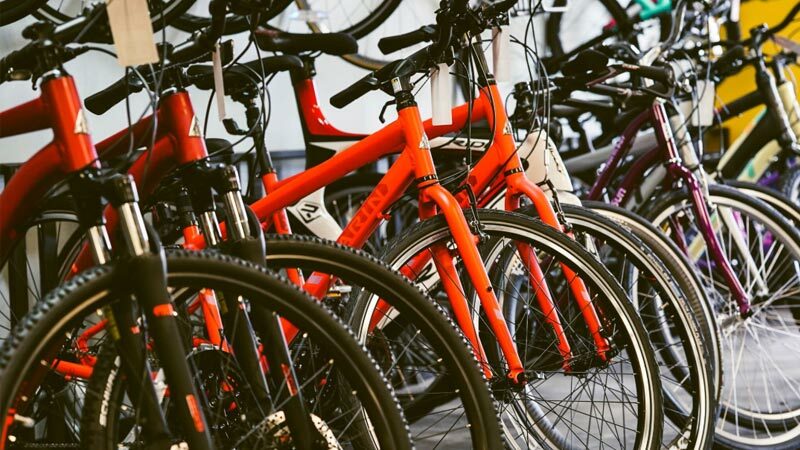 However, don’t hesitate to call ahead if you want an escorted ride for a shorter distance. 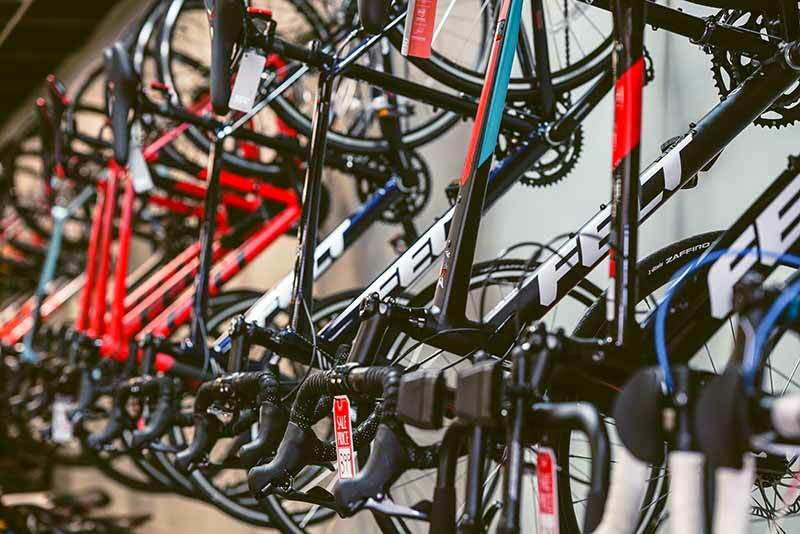 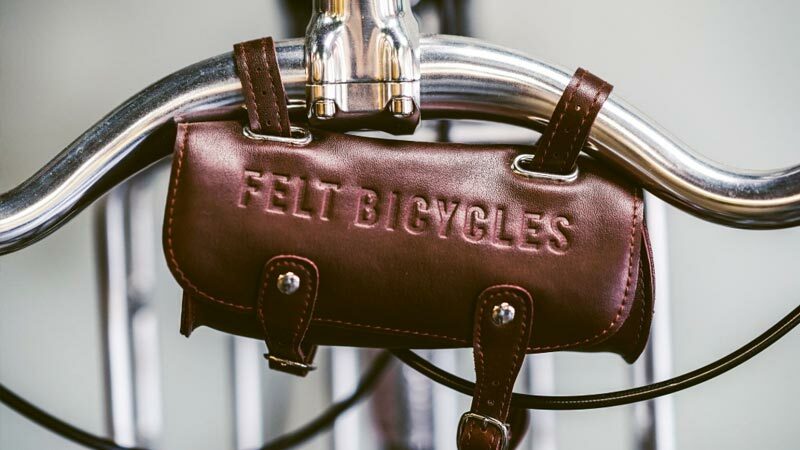 We’re here to accommodate and encourage you every step of the way in your cycling journey. 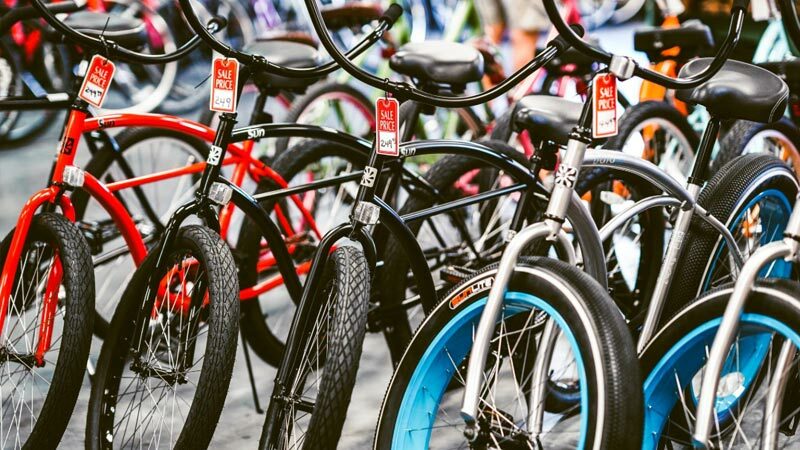 Wearing a helmet is required along with obeying the rules of the road. 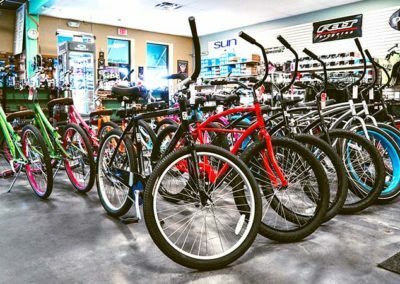 We post and update ride rules at the shop and online for your convenience. 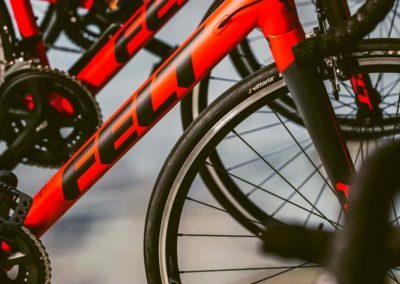 We enthusiastically welcome you to start and end your rides at Fat Frogs; however, please be advised that you are cycling at your own risk and we are not responsible for injuries or damages due to accidents or road conditions. 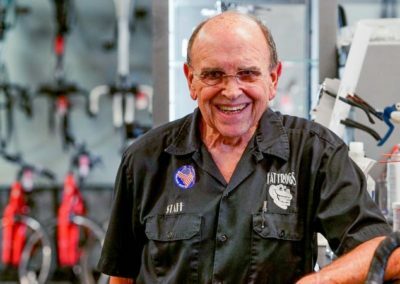 All rides depart daily at 7:30 a.m. As Joe (aka Papa Frog) says, “See you on the road!”. 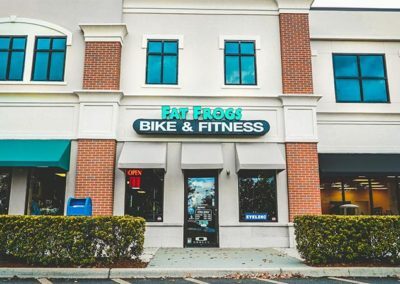 Join our mailing list to receive the latest news and updates from Fat Frogs Bike and Fitness.